We live in a wonderful era, with medicines available for so many of the health issues that arise as we age. But managing all of these medications can be daunting. Let Lighthouse take over the burden of knowing which medicines you should take and when. Our medication management system ensures that you’ll get all of your medications right on schedule. 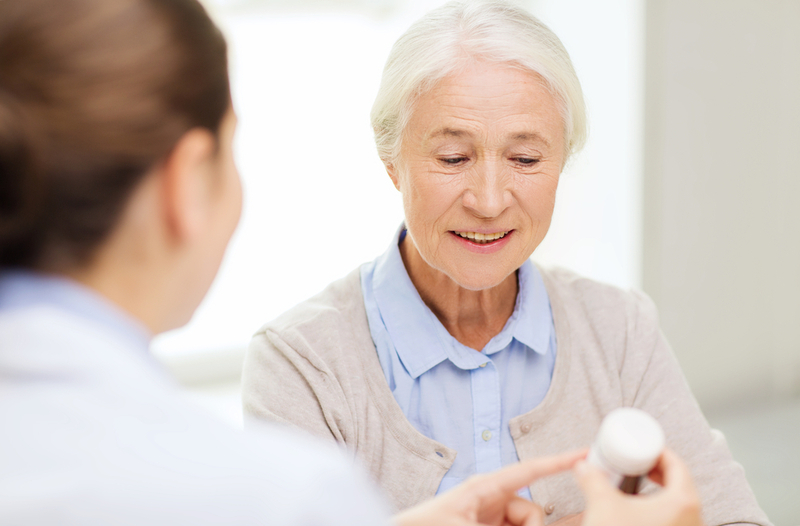 We are pleased to provide medications through Remedi Senior Care. Remedi’s team of pharmacy experts partner with Lighthouse’s care professionals to provide for our residents’ sophisticated care needs. Remedi’s innovative technology facilitates accuracy and efficiency in medication dispensing and administration, ensuring both the care and safety of our residents. Let our team of care providers make it easy for you to live well!